Years of dedication, expertise in Ayurveda and a firm belief in it's powers has helped Beauty Origins grow and become a trusted name in the beauty industry. 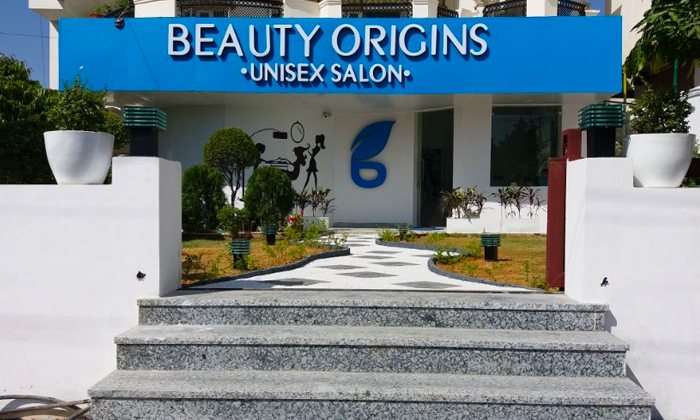 Located in Vaishali Nagar, Jaipur, Beauty Origins offers a wide range of services that solve for your various and unique beauty needs through the use herbal products and of course through a thorough knowledge of Ayurvedic practices. Forget all things cosmetic and give Ayurveda a chance to nourish and enhance your beauty only at Beauty Origins.